Great for the 2B player looking for a little extra brightness and durability. 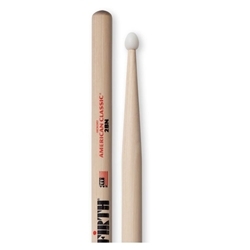 2B specs: ideal for heavy rock, band and practice. Plenty of power and durability. Medium taper for a great balance.